There is a new book on seaweed around Ireland, written by Michael Guiry, well known authority on seaweeds with over 200 scientific publications (thats a lot, folks! ), and founder of the fantastic seaweed database algaeBASE. This book is a must-have for all seaweed people, especially since the 48th European Marine Biology Symposium is held in beautiful Galway on the west coast of Ireland this year in August. To learn more about the marine flora of Ireland, visit The Seaweed Site, also created by Michael Guiry, where you can find a lot of information, books and other useful knowledge. 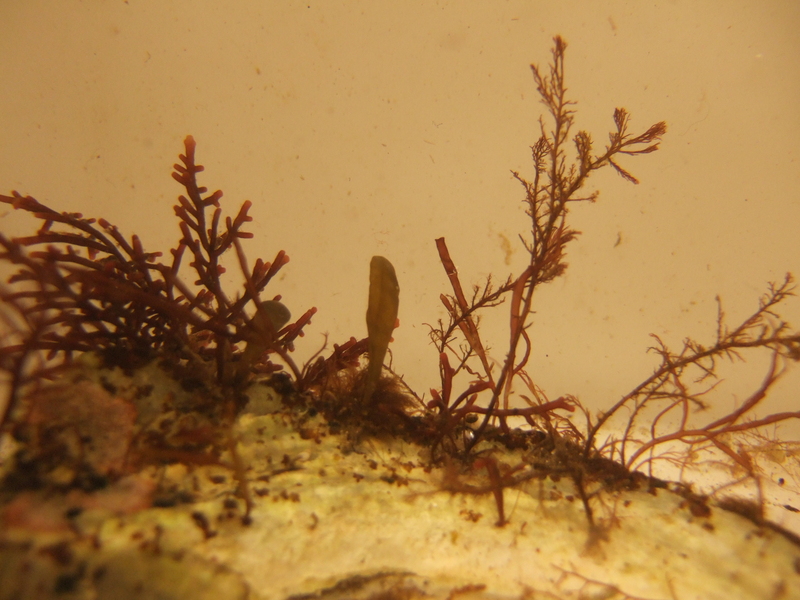 This entry was posted in News and tagged algae, EMBS 2013, Guiry, macroalgae, seaweed. Bookmark the permalink.